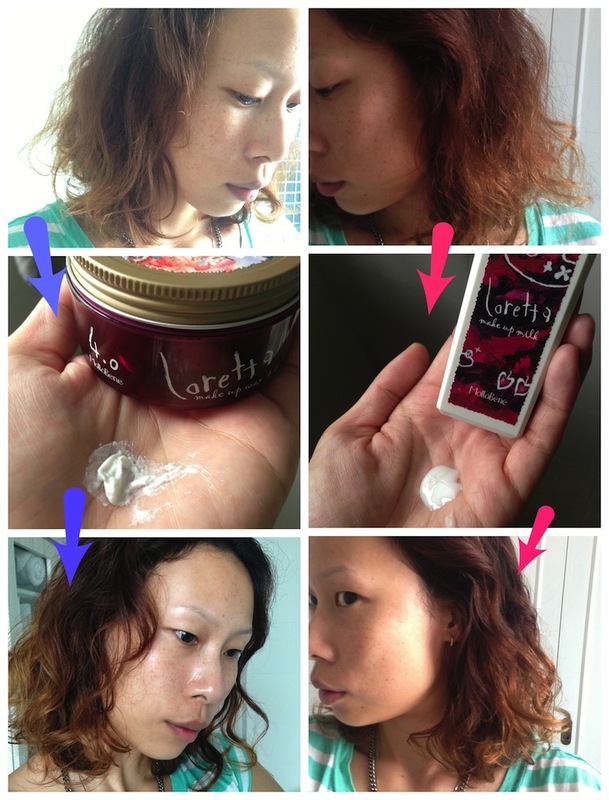 Review: Loretta Professional Hair Products From Japan | beauty. bikes. 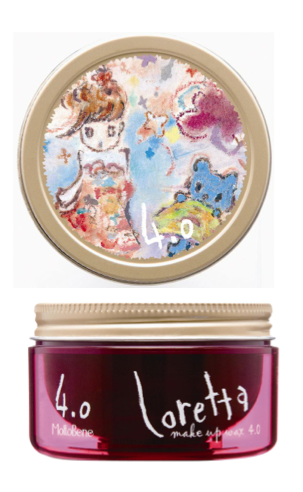 From MoltoBene comes Loretta, a line of hair waxes, hair styling milks and hair care oils from Japan. Previously only available in hair salons in Japan, it is now here in Singapore at Plaza@Cosme (100AM) and Isetan Supermarket (Westgate)! They both have a light Damascus Rose scent which fades after a few hours of application. Make Up Wax 4.0: They have three different levels of holding power for their hair wax, from 2.5 – 6.5 (the higher the number, the stronger the wax). I chose 4.0 because for styling medium to long hair, I need something with holding power without being too stiff. Make Up Milk Glamourous: Very light weight with high concentration of oils, it applies extremely smooth to the hair without the feeling of wax or stiffness. Good for light, soft hold. 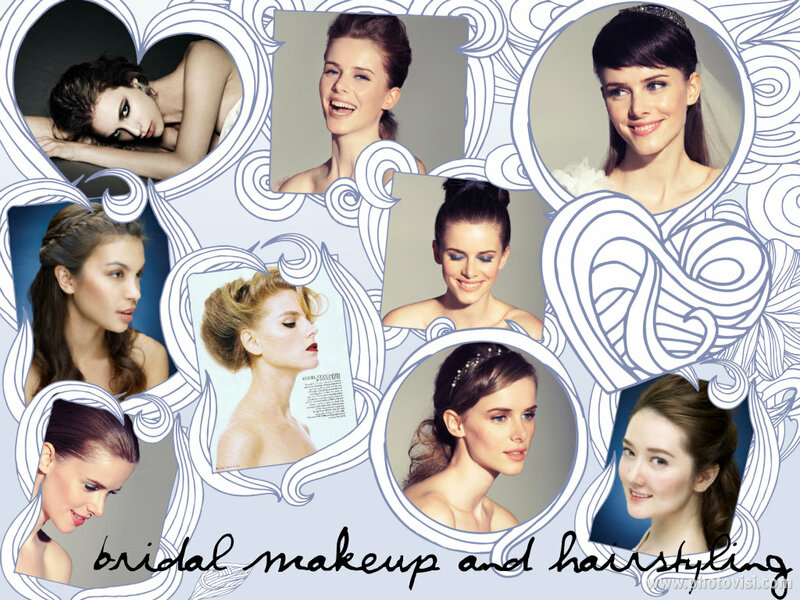 Make Up Milk Glamourous: It has a soft hold and adds lots of shine. Price is on the higher side for these products. 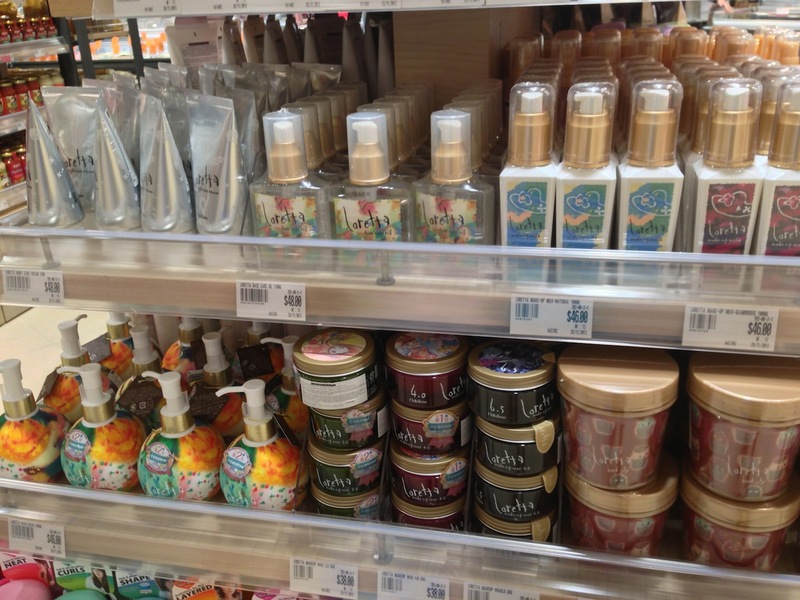 Although found in a supermarket, it’s not your typical drugstore-type of hair styling products. Don’t let the pretty designs fool you, these products are of professional-grade. I put them to the test on my hair and here are the unedited results. The top “before” photo shows my out of bed hair, with it’s typical morning frizz (and typical morning face with no makeup!). I am not using any heat-styling electrical tools, only the products and my hands. I have naturally wavy-curly hair. Both the Make Up Milk and Wax do a good job at fighting frizz and defining the curls. I would recommend them for those who have either naturally wavy/curly hair, permed hair or frequent users of curling tongs/rollers. I personally prefer the Make Up Milk for daily use because of it’s extremely light weight on hair, soft hold and shine. 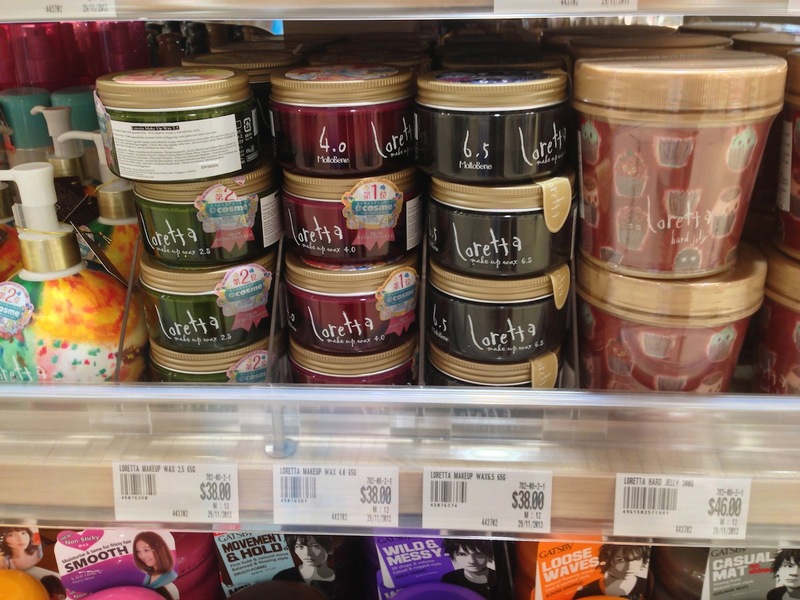 I would recommend the Make Up Wax for those who need a stronger daily hold, volume to curls or more “done” styling, because it has a stronger hold. Another product you may like to check out is the Loretta Base Care Oil ($43.90/120ml) and Premium Base Care Oil ($63.85/100ml), it’s really nourishing and moisturising! Lastly, if you’re using hairstyling products, please wash them out of your hair before you sleep on your pillow to avoid all the product getting onto your sheets, which will then get onto your face for the entire night.. you want wax on your curls, not in your pores. Tags: curls, hair, hairstyling, japan, wax. Bookmark the permalink.